Customized, experience driven, small class size, Excel training. 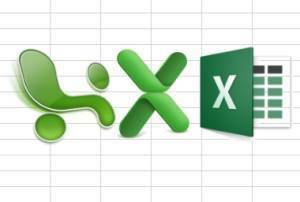 Our schedule below covers our public Microsoft Excel and online Microsoft Excel webinar training events and signup. 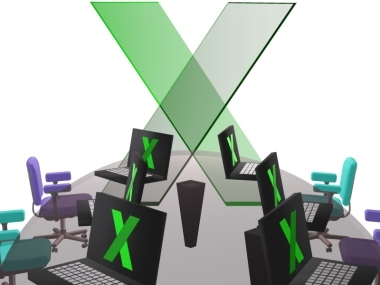 Our beginning Excel training shows you the essential Excel skills like copying, pasting, typing data, basic formulas and formatting that are vital in your everyday business activities.